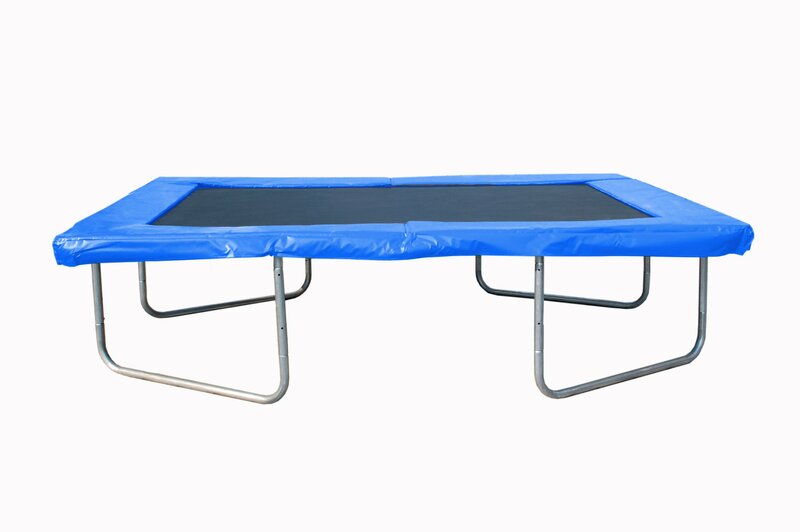 If you are bored with a round trampoline, now present special design of the Rectangulershape Trampoline. 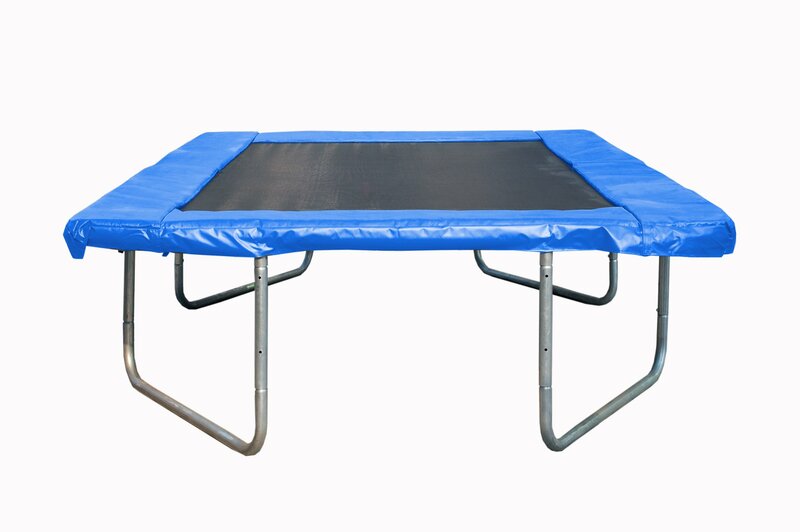 Great quality and price make this one of the “must buys” for your kids playing in the backyard. 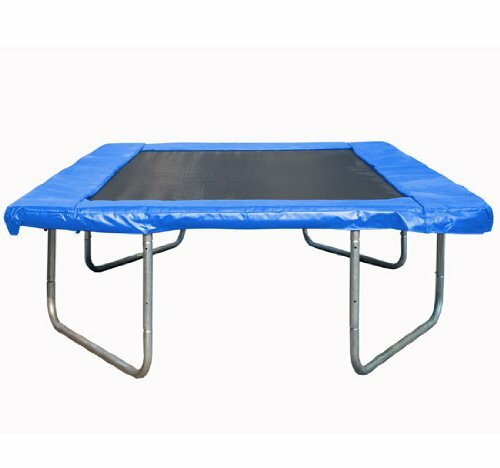 Rectangular Trampoline is very simple and easy installation. 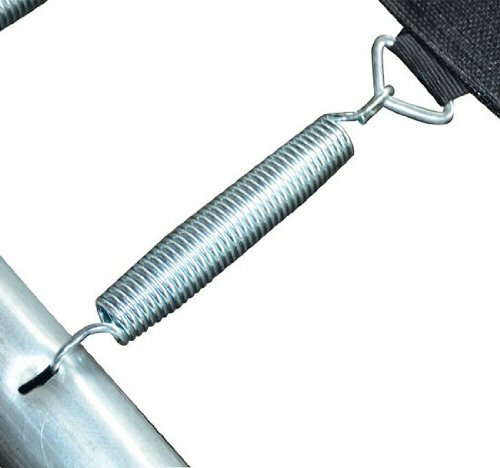 Has a U-shaped legs for added stability, and the sturdy construction is made of heavy galvanized steel guaged. 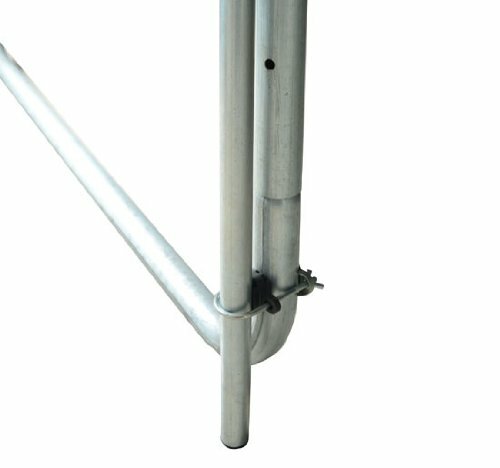 Welded upright T-bracket technology eliminates frame twisting and strengthens each frame leg joint. 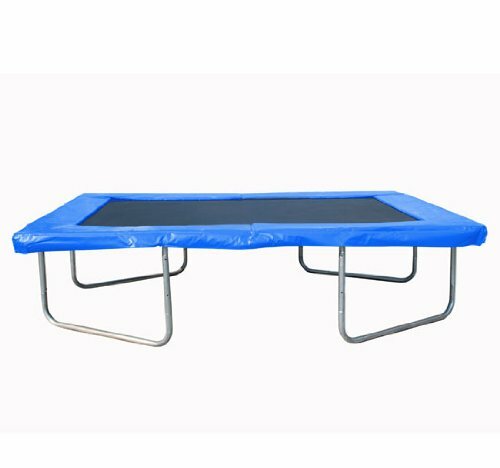 There is a safety pad to protect your kids from injury. 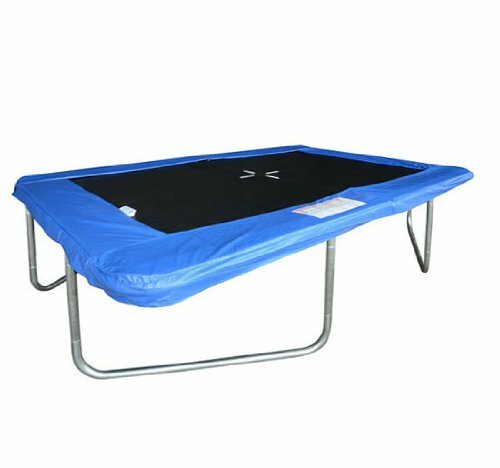 Children and adults can bounce happily and safely with rectanguler trampoline without fear of scratches. Used recommended maximum weight 260 lbs.